It’s the right and decent thing to do. Everyone deserves the right to go home safe to their loved ones, at the end of each and every work day. Imagine if your loved one didn’t come home from work? Or how your loved ones would feel if you didn’t come home from work? Unfortunately, this is all too true a reality for many Australian families. For example in 2015, 195 Australian workers were killed in work-related incidents [SWA 2017]. Workplaces with a proactive approach to managing safety which leads to less injuries have been shown to have improved morale and engagement. At a previous company at which I worked there was a direct correlation between safety culture scores and total safety performance as measured by leading and lagging indicators. The top 5 ranked sites were observed to be the best performing. Safety is an investment, not a cost, and shareholders expect a return on their investment. At two previous companies at which I worked millions of dollars were saved from workers compensation costs as a result of injury prevention programs resulting in less injuries and subsequent workers compensation claims. These are the direct costs and savings achieved but the indirect and hidden costs of work-related incidents are reported to be 4 to 10 times the direct cost [WCF 2017]. The hidden costs include things such as lost productivity, overtime replacing injured workers, administrative time conducting incident investigations and close out of corrective actions, equipment damage etc., and the list goes on. In the recent case of Nolan v Kriedies  three parties were ordered to pay damages of $222,000 to repair the road and M5 East Tunnel at Mascot when it was damaged by an over height load. Note Sims (as consignor), Delta (as loader) and Kriedies (as transport operator) were all fined, bringing into effect the Chain of Responsibility concepts. Last but not least is “the big stick”. We all know that there are significant penalties for actual and potential breaches of WHS legal obligations, in the order of $3M for companies and $300K or 5 years imprisonment or both for individuals in the event of reckless conduct [WHS Act 2011]. I’m sure none of us want to go to prison, but it has happened, refer R v Colbert . Trucking boss Peter Colbert was sentenced to 10 years jail for manslaughter by gross negligence when the brakes on a truck failed resulting in a fatal crash, in which truck driver Robert Brimson suffered injuries that caused his death. Furthermore, poor injury performance, significant injuries and incidents, and legal proceedings can damage a company’s brand and reputation, case in point is the McAlesse Group. A fuel tanker owned by McAleese subsidiary Cootes was involved in a fatal crash in the Sydney suburb of Mona Vale on 1 October 2013. The Cootes disaster, amongst other factors, which saw the company lose key contracts with BP and Shell, contributed to the company ultimately going into the hands of voluntary administrators in August 2016 [AFR 2016]. 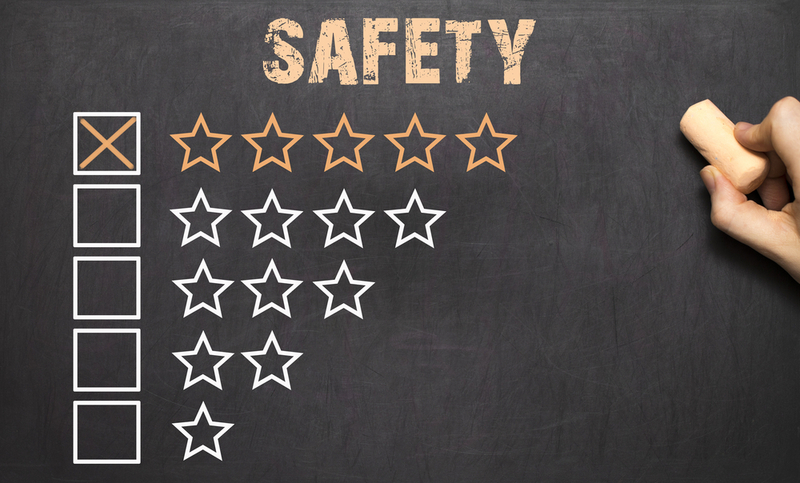 If you require assistance to develop a proactive approach to managing safety or to enhance your existing safety program to meet these three obligations, please call Supply Chain Safety Excellence to see how we may be able to assist you.